My presentation communicates with theories of performativity and with event-based conceptions of political action. By mapping out the routes leading to and from the Woman-in-Black, the Standing Man, and other figures that were turned into icons during the 2013 Occupy Gezi protests in Istanbul, I explore an action-based theory of performativity as both dramatic and non-referential. These figures became what they performed, that is, actors in a drama. But their position within the event of Gezi did not obtain from any pre-established role or script. Their performance “took effect” among others in the Austinian sense, becoming “public things” (res publica) that were commented upon, reproduced and appropriated. Others carried the initial performance either into completion or into unintended directions. Their action was not theirs in the possessive sense, but set forth waves of attraction, diffraction, revision or variation. This augmented and collectivized the deed such that it took its place in the world created at Gezi as a common reality – neither mine, nor yours. I suggest that this is one of the reasons why Occupy Gezi could not be represented. No political party or identity group could practically or discursively subsume it under an available label or sign. It was as if the event unfolded on a shifting ground that exposed actors to each other while at the same time “ex-posing” them to the unforeseeable. It was what Hannah Arendt would have called a truly political moment, since it was nonnegotiable through available norms. I would also call it a truly performative moment: it “happened” to the actors, it took them by surprise, and hence beckoned the exercise of judgment and virtuosity instead of rule following. Zeynep Gambetti is associate professor of political theory at Bogazici University. Her work focuses on collective agency, ethics, and public space. She has published on Hannah Arendt, the Kurdish question in Turkey, and on violence in the neoliberal era. 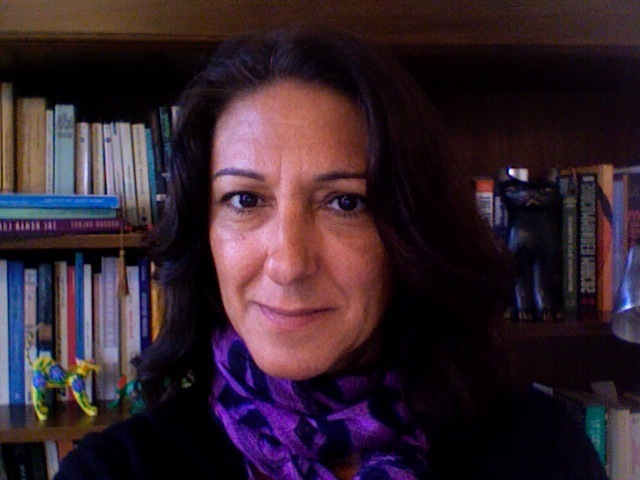 She is the co-editor with Marcial Godoy of Rhetorics of Insecurity: Belonging and Violence in the Neoliberal Era (New York, SSRC/New York University Press, 2013). Her forthcoming publications include Zeynep Gambetti and Joost Jongerden (eds. ), The spatial (re)production of the Kurdish issue in Turkey (London/New York, Routledge, 2015); and Judith Butler, Zeynep Gambetti, and Leticia Sabsay (eds), Rethinking Vulnerability: Towards a Feminist Theory of Resistance and Agency (Durham, NC., Duke University Press, 2015).